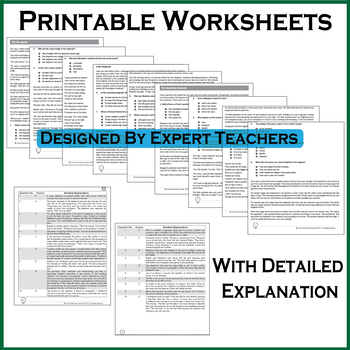 This resource is specifically designed to provide your students MCAS rehearsal. 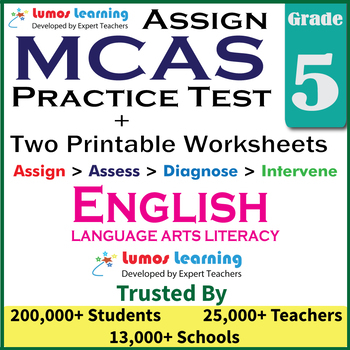 It offers online access to one realistic practice test that mirrors MCAS test blueprint. 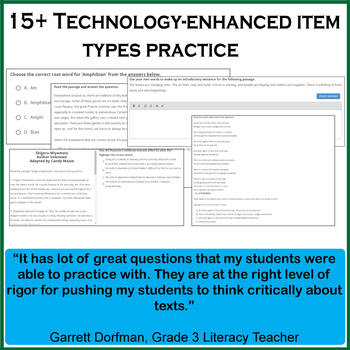 It also provides a comprehensive review of 5th grade English Language Arts standards.